This category contains copper-based networking products in the MCL Data Solutions value range as well as products from major manufacturers including Brand Rex and Nexans. Whether you are building an entire network, or need to upgrade or expand an existing one, you'll find all the products you need in the sections below. 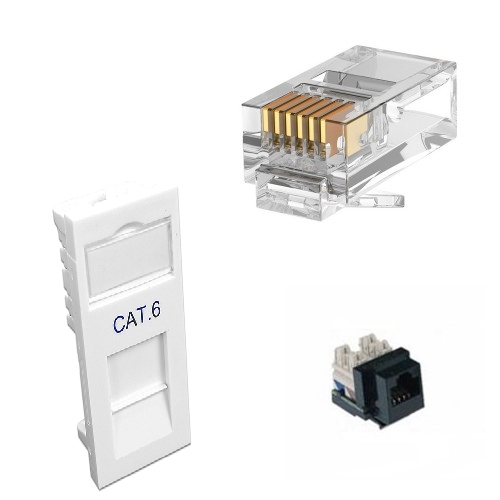 Patch leads in CAT5e, CAT6 and fibre-optic cable - and a unique range of secure locking RJ45 products from AFP - have their own complete section - see "Patch Cables" in the menu above. What do we mean by "Copper Networking"? The vast majority of networks found in homes, offices and industry are based around Ethernet technologies, which were standardised in 1985. 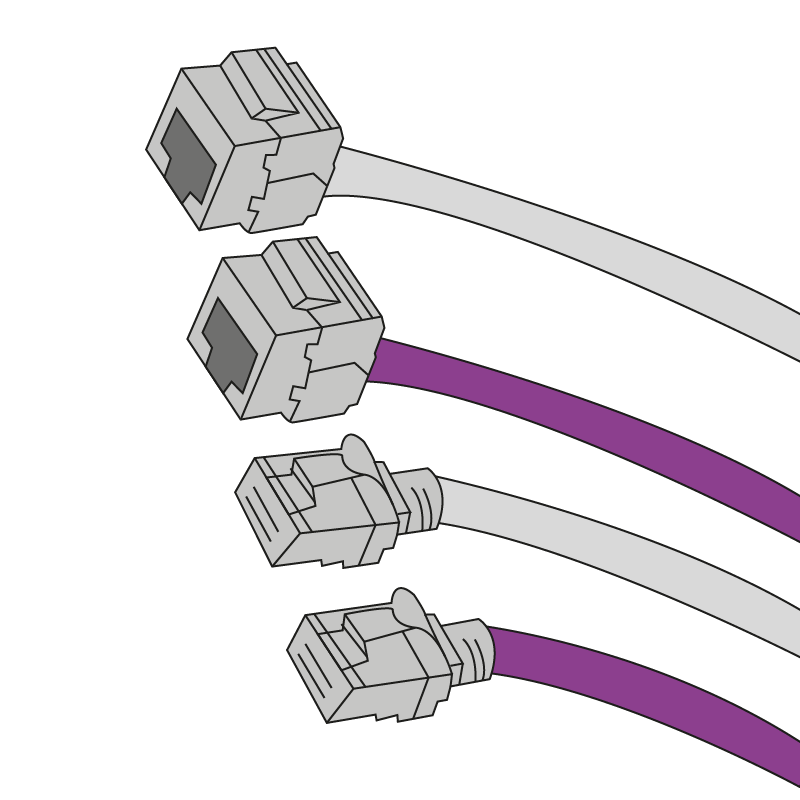 In practice, this means that equipment like switches, cables, hubs and computers from any manufacturer having and RJ45 port will work with one another. The choice of patch panels, management products and cables can sometimes be overwhelming - at MCL Data Solutions we offer a wide range products to suit the wide range of environments where copper networking is used. Please feel free to browse, or contact us using the contact form or by telephone on 01702 443810.